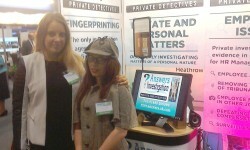 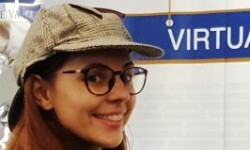 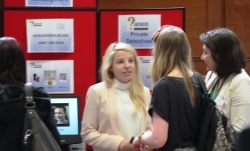 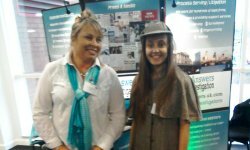 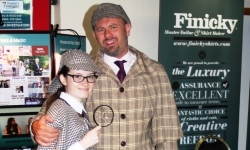 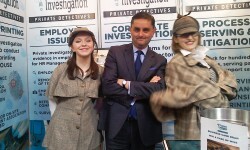 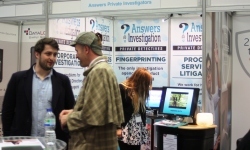 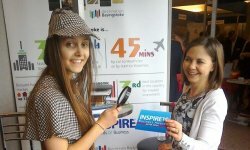 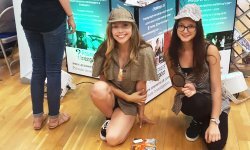 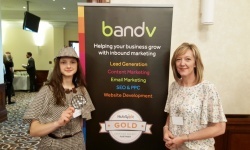 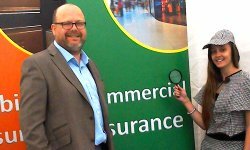 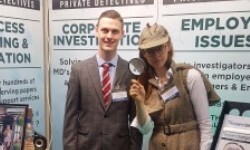 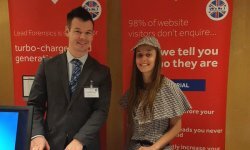 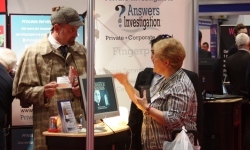 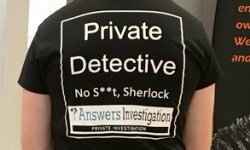 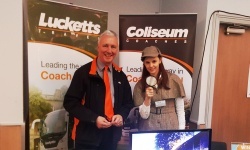 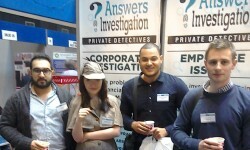 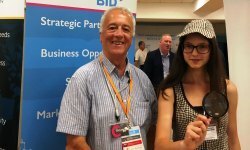 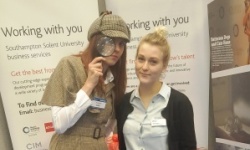 Did Sherlock find you at the Southampton Business Expo 2016? 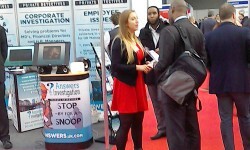 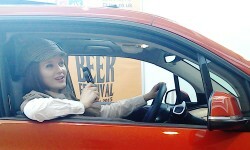 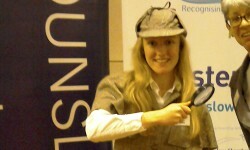 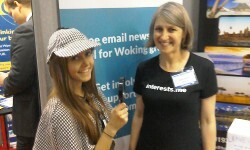 We were at the South East Business Show with Sherlock travelling around by Segway! 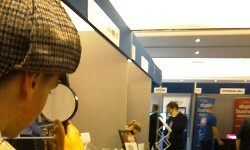 We exhibited at the Croydon We Mean Business Exhibition along with Sherlock and a hover board! 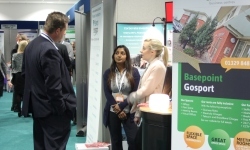 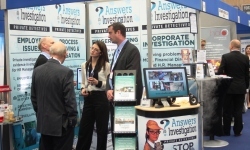 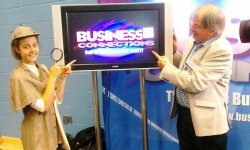 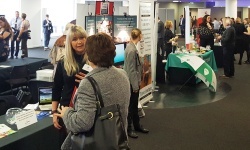 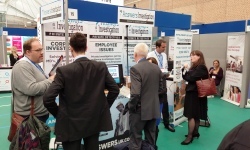 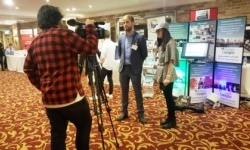 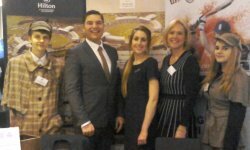 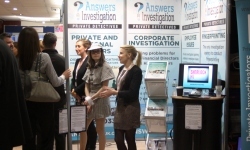 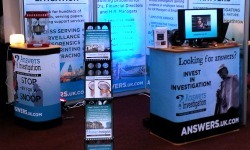 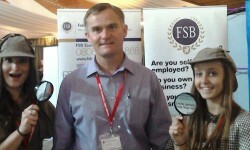 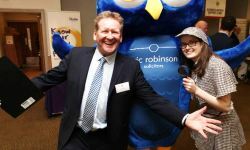 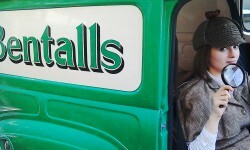 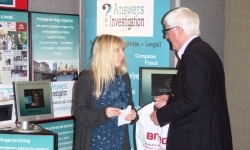 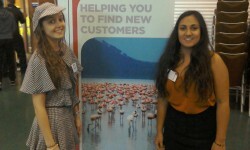 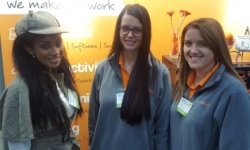 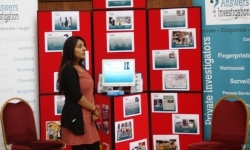 We exhibited at Southampton Business Show meeting many clients new and old. 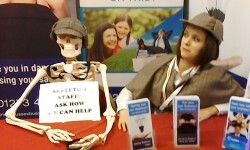 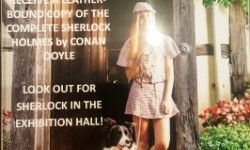 Sherlock was photographed with many other exhibitors.